2015 release playing a Yamaha Motif ES module. Credited as the “Tony Gilbert Studio Orchestra”, but still keyboards. 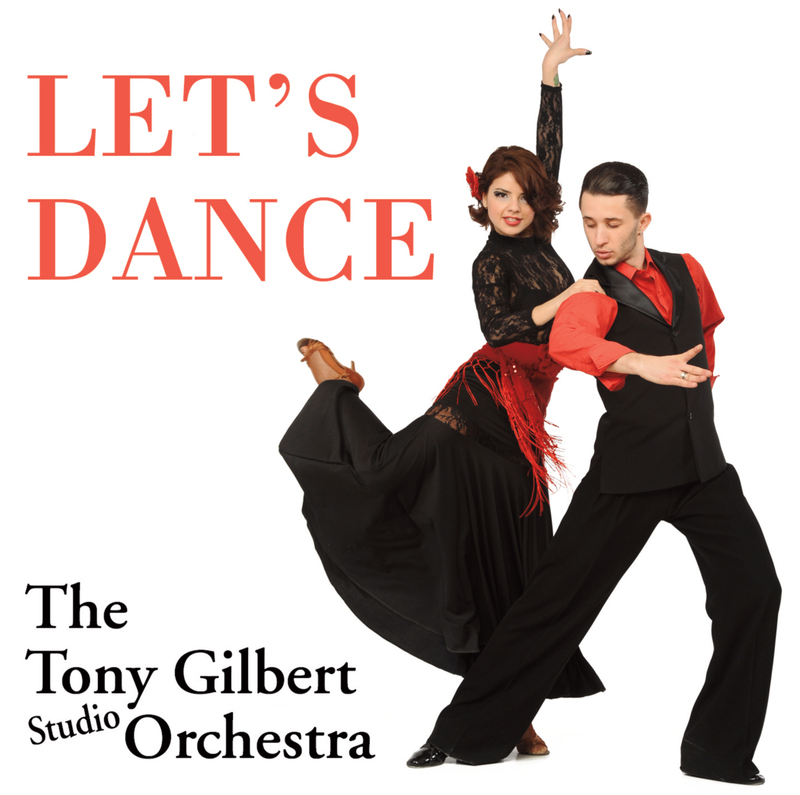 All Tracks In Sequence and suitable for Ballroom Dancing. [Paso Doble] La Isla Bonita. This is the newest CD from these reviews, only being released within a couple of days of posting these reviews. Instead of the usual title of “The Tony Gilbert Sound”, this is recorded under the banner of the “Tony Gilbert Studio Orchestra”. I’ve been told this is more appropriate for the Ballroom dancer as opposed to the sequence dancer who it’s aimed at. However, if you’re just interested in the listening side of things, then it’s just a change of title rather than a change of direction. As with a couple of his previous releases, this one is void of medleys with just one song per track. Again, the arrangements top-notch and very enjoyable as the full songs give Tony more of a chance to play around with the instrumentation and arrangements. Many of the tunes on this one are modern(ish), at least compared to his previous decades albums. We are treated to some pop and disco from the 70s and 80s and even one from “Miss Saigon” to stretch the playlist into the 90s. As with all his recordings, the CD is recorded on a Yamaha Motif ES module which gives some very impressive results in the right hands (of which Tony as two).